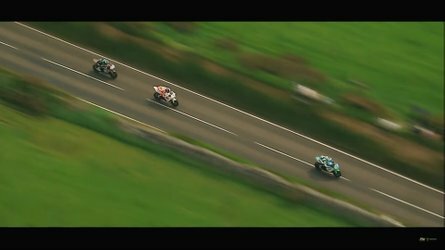 When news first got out earlier this year that I was no longer director of RideApart it sent a wave of panic through the motorcycling industry. Manufacturers had seen the brilliant advice that Jason Marker and I had offered to Harley-Davidson, Indian, and Yamaha, and were deeply concerned they would be missing out. In fact, a consortium of manufacturers threatened to blackball RideApart into bankruptcy if it didn't continue the series. OK. Yes, I’m totally lying. But let’s not let truth stand in the way, shall we? This time ’round, I figured I’d focus my genius on another of Japan’s Big Four, one that very clearly needs somebody’s help: Suzuki. 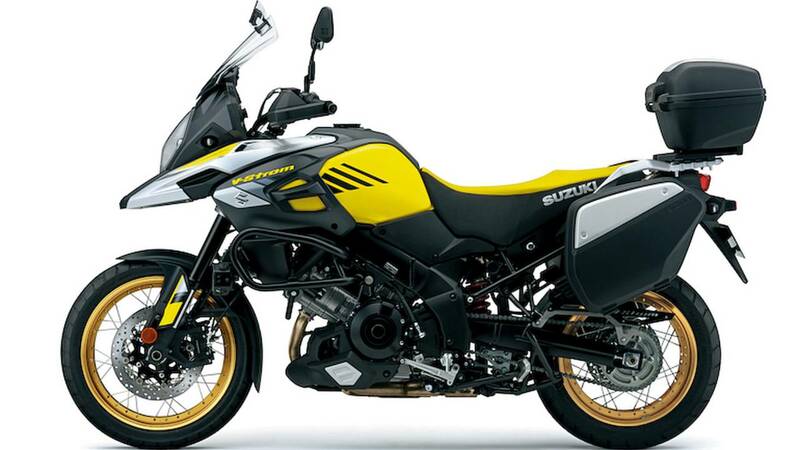 At EICMA last year Suzuki was effectively a no-show, serving up exactly zero new bikes. Even in 2016, when the company pulled the covers off a host of new models, the bikes weren’t really “new.” They were instead updated versions of motorcycles that had been around for more than a decade. The aforementioned SV650X was a concept bike in 2016. 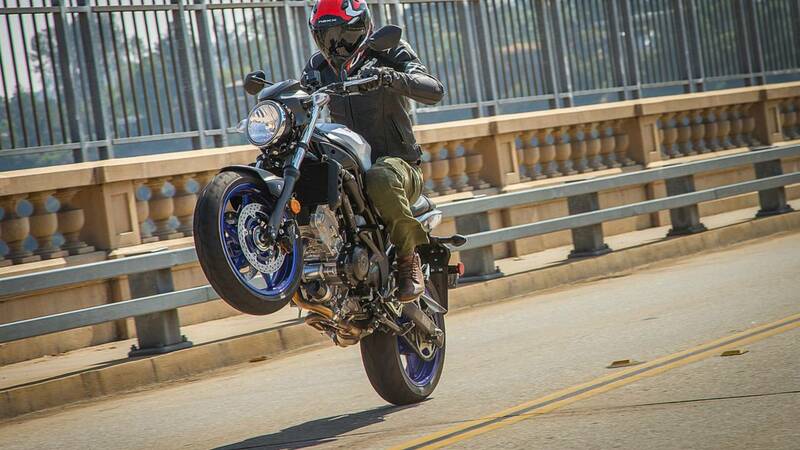 It is one of the most half-assed attempts to jump on a trend train I’ve ever seen, even managing to surpass the Yamaha Bolt C-Spec (but still better than the Moto Guzzi V9 Bobber, if not simply because the SV650X is fundamentally a good bike). I personally think Suzuki struggles to comprehend the ethos of the modern classics movement because all of its bikes are so outdated. Suzuki is the dude who wears a mullet and mustache without irony. The only bike in the current line-up that’s actually been introduced in the last decade—rather than updated/refreshed—is the GSX-S1000/GSX-S1000F, which was introduced in 2015. 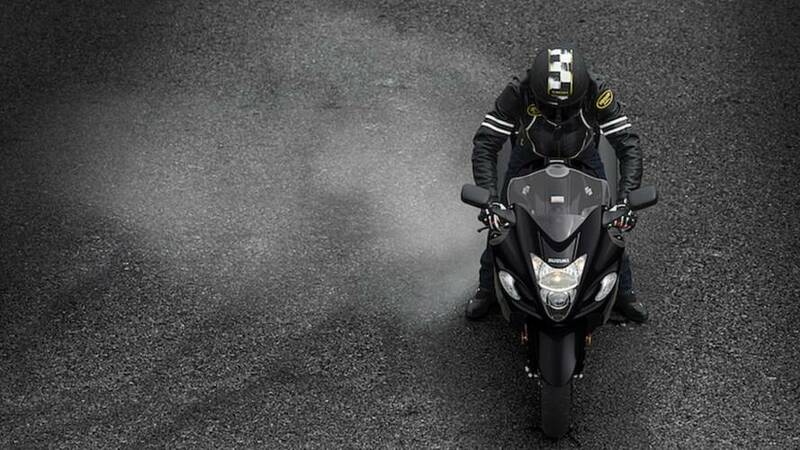 Of course, even there the motorcycle is built around the GSX-R1000 K5 platform, introduced in 2005. 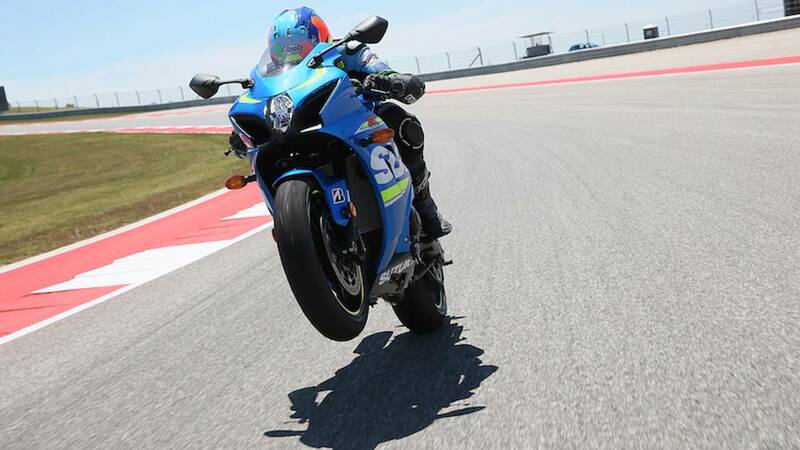 I know it’s a hell of a lot more easily said than done, but I feel Suzuki desperately needs to deliver an entirely new platform—if not simply to prove it can. This turbo-powered Recursion concept that’s been floating around since 2013 might be a good way to show you’ve still got it; where’s that? I’ll admit, though, that I’m not terribly interested in that proposed 588cc parallel twin with intercooler turbo—in part because the design of the concept bike doesn’t thrill me. It looks like a Katana from the 1980s (Uhm, there’s a caveat to this criticism—see below). 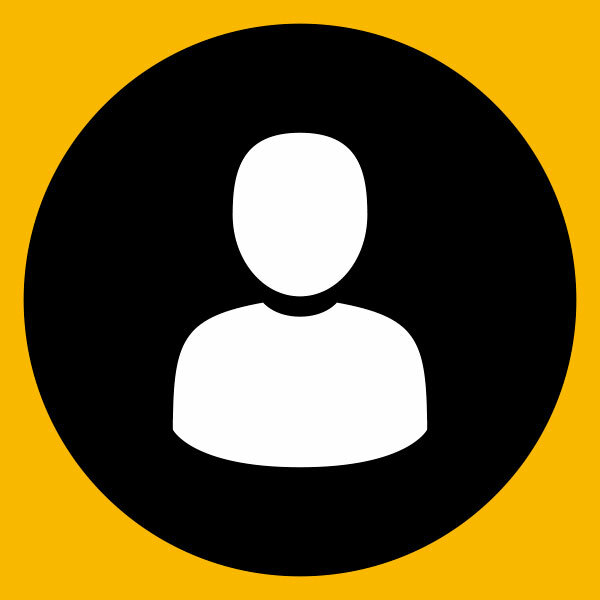 Which leads to my second piece of advice: hire some new designers. No one can make the 2017 Suzuki V-Strom 1000 look good. Suzuki’s products are uninspiring. 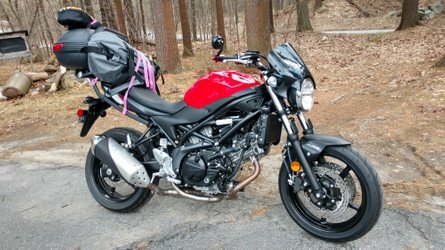 I remember my father-in-law once threatening to set fire to my old V-Strom 1000 because “at least then, for once, it will be exciting.” Bedecked in affordable plastic and lacking any real engaging lines, most Suzuki models look like the motorcycle equivalent of store-brand breakfast cereal—the Hoop Fruities to Honda’s Fruit Loops. I’d like to see the company bringing in people from outside its circle, possibly from outside Japan, to reassess what a Suzuki is and what it should look like. 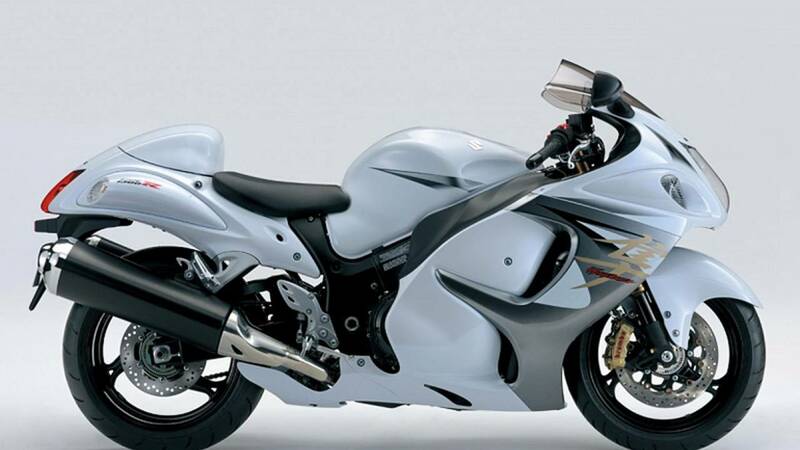 The Busa has changed very little over the years. 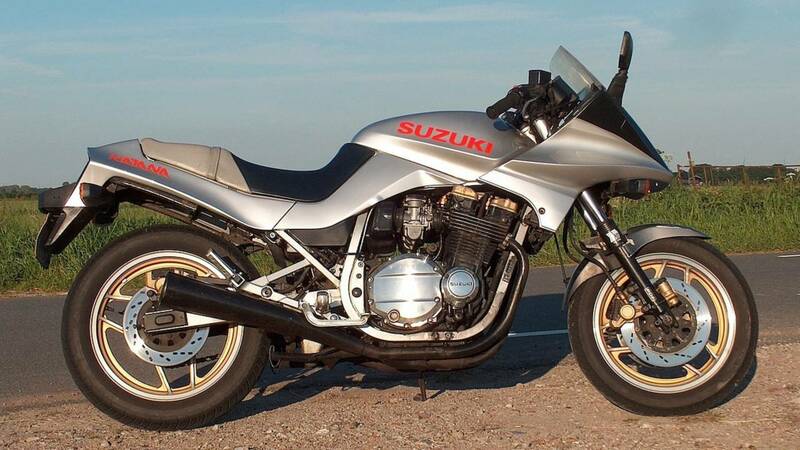 Few things in the motorcycling world irk me more than a Suzuki Z model. 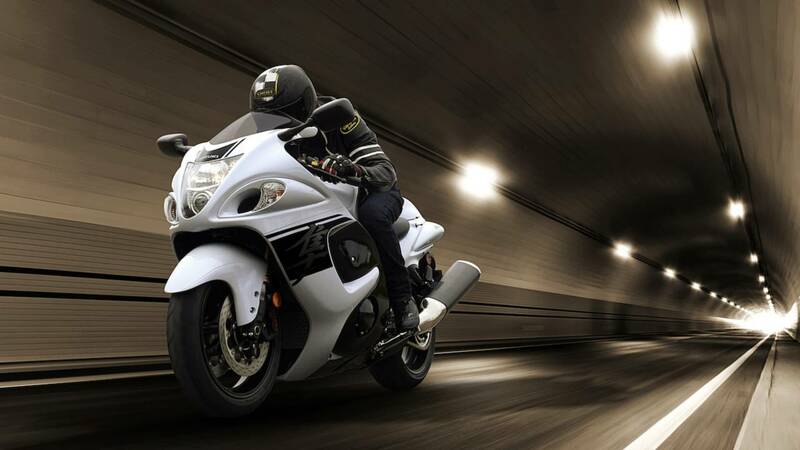 What’s the difference between a Hayabusa and a Hayabusa Z? Paint. The difference between a GSX-S1000F and a GSX-S1000FZ? Paint. The difference between a GSX-S750 and a GSX-S750Z? You guessed it: paint. Ugh. Rather than regurgitating the same thing over and over and over, I’d like to see Suzuki working to truly improve the models that have been hits with riders. 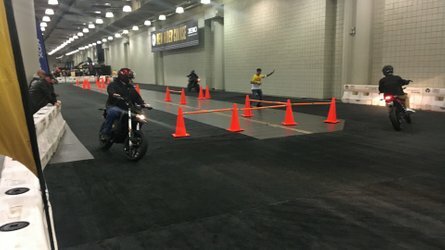 Similar to what BMW does with its GS series. 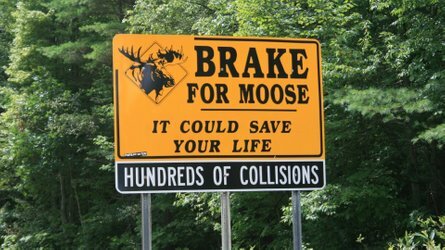 In fairness, Suzuki may be working toward that. The caveat to my Recursion criticism from above is the fact that earlier this year there was news that Suzuki had re-trademarked the Katana name. The rumors are that Suzuki plans to use it with its Katana-looking Recursion. Which, I have to admit, would be pretty awesome. I’m personally not into the look of an old Katana but I’m very much behind a company that is able to connect its past and its future in that way. Especially if it does things right (ie, fit and finish are important). 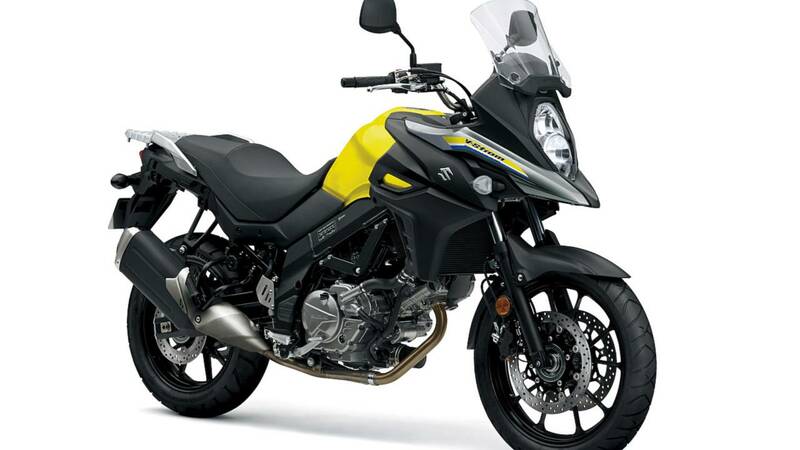 I’d like to see the V-Strom line-up better differentiated—a more robust 650 and a considerably more powerful, more road/touring-focused 1000. I feel the company may want to consider abandoning cruisers entirely, because it’s getting that genre so very wrong. And the GSX-S1000FT is hooey; if you think there’s viability in the sport-touring market give the GSX-S1000F a chassis that can actually support panniers, rather than lazily slapping on a tank bag and tail pack and calling it a day. That would be a shame if Suzuki were to get its act together—something that is entirely possible. Take a look at my attitude toward Harley-Davidson two years ago, as opposed to my more positive attitude now, as an example of how a company can dramatically change opinions relatively quickly. If Suzuki carries on doing the same ol’ same ol’ however, I reckon I won’t be too upset by whatever repercussions come of my calling it out for doing so.